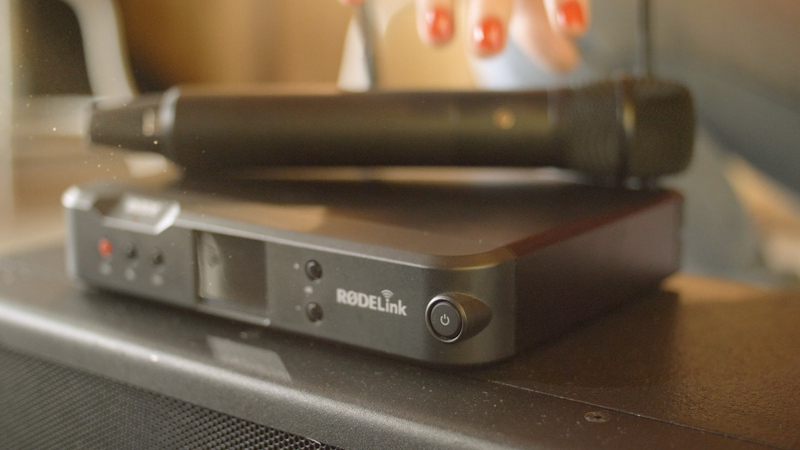 RØDELink works straight out of the box, with no channel selection necessary. 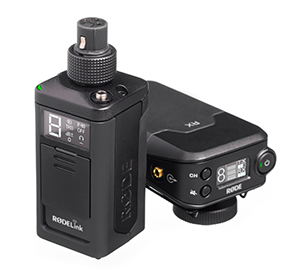 For users with multiple RØDELink devices the system offers 8 discreet channels that can be set up in seconds. 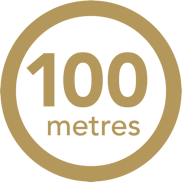 And, in optimum conditions, RØDELink works up to 100m. 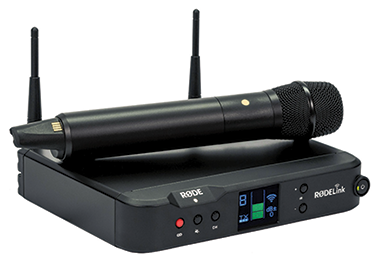 Using a Series II 2.4GHz encrypted digital transmission that is sent on two channels simultaneously, RØDELink selects the strongest signal and ensures your audio is as reliable and secure as a cabled connection. 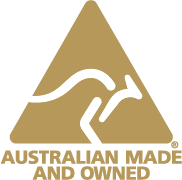 The RØDELink system is proudly designed and manufactured at RØDE’s headquarters in Sydney, Australia, ensuring a level of quality and service unmatched from companies that outsource product manufacture. 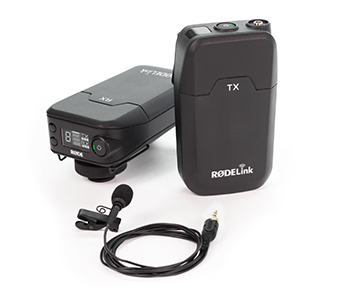 Introducing the RØDELink Performer Kit - It’s all for you!